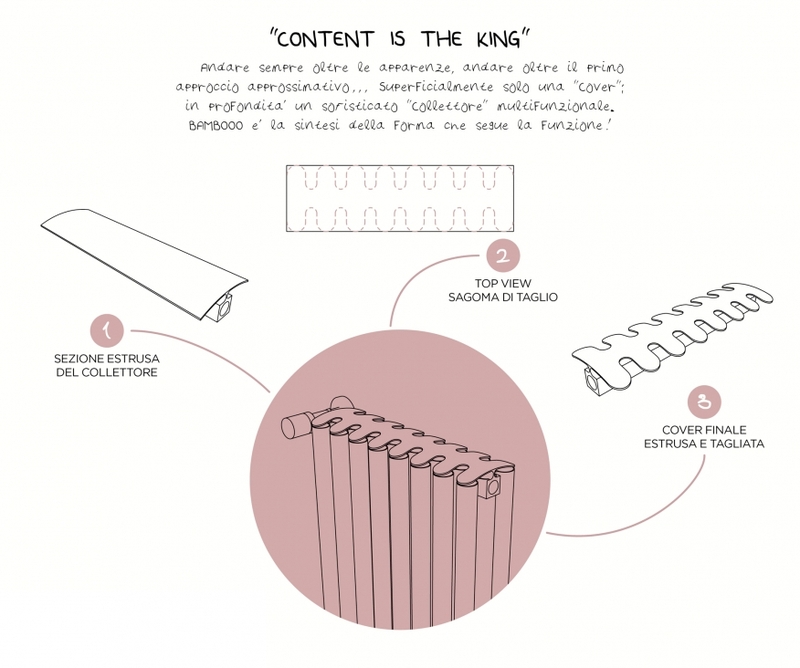 BambOOO revisits the tubular element in a modern way. 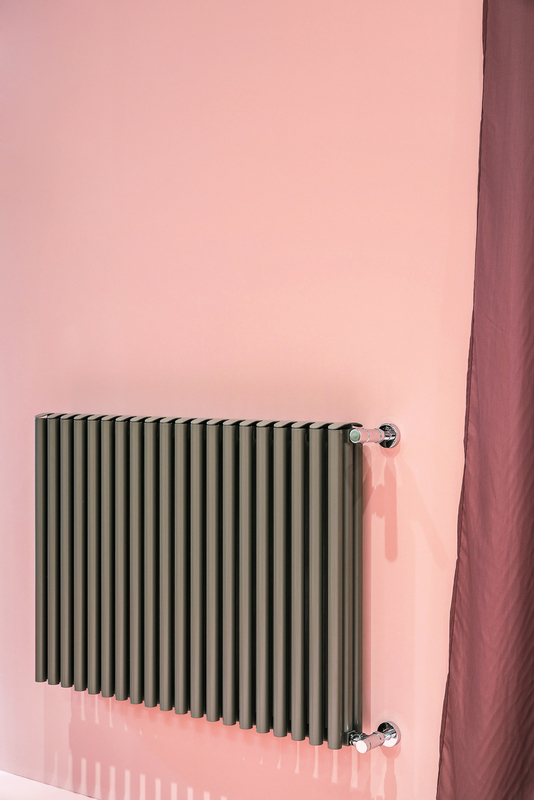 A timeless classic, but entirely made of aluminium, the tubular radiator, comes with two different inter-axis sizes: 600 mm and 1800 mm. 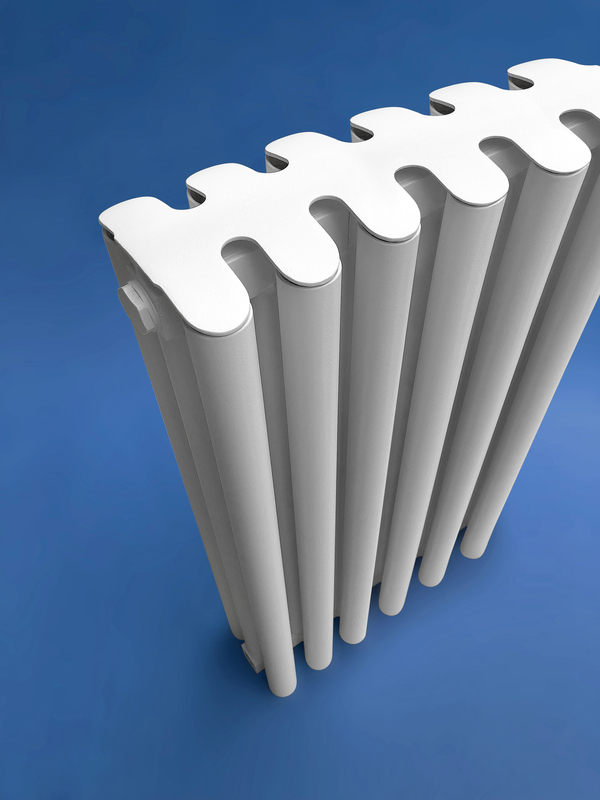 Moreover, several element compositions are also available. 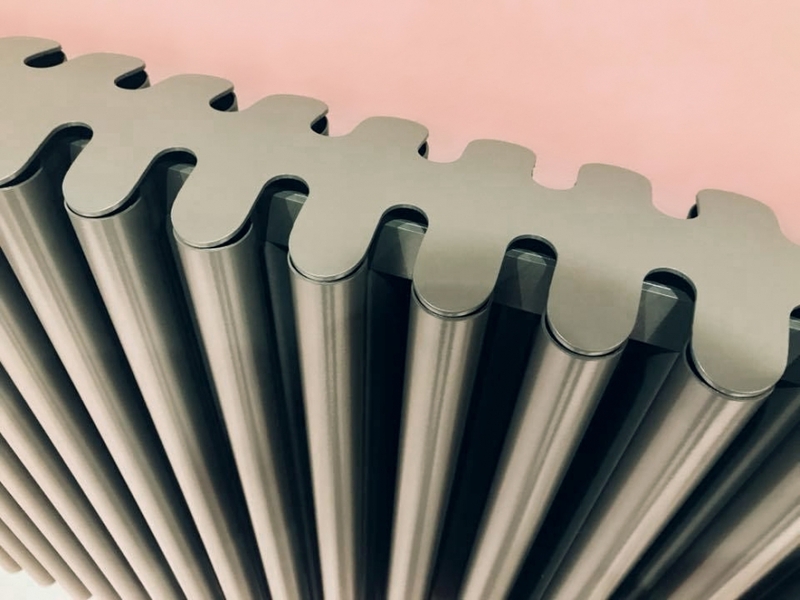 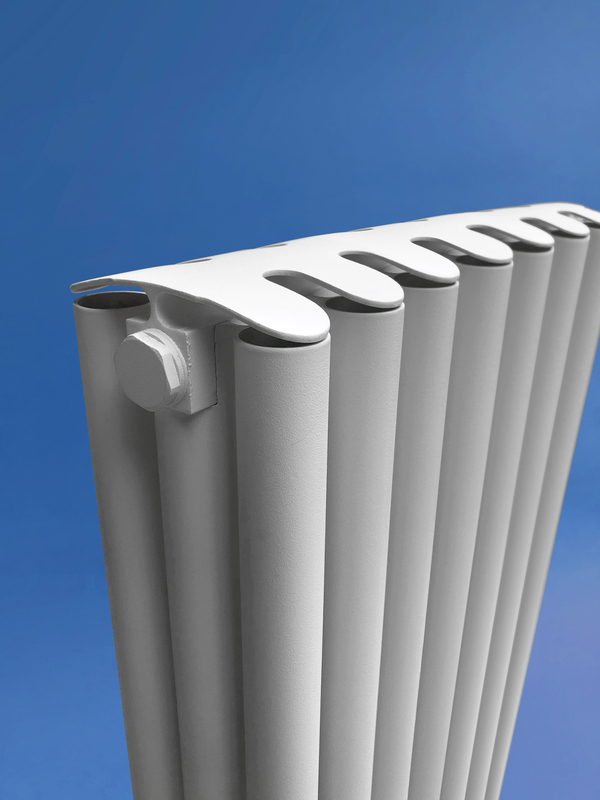 A recycled and recyclable aluminium tubular radiator able to leverage the essential characteristics of the metal: light, performing and pleasant. 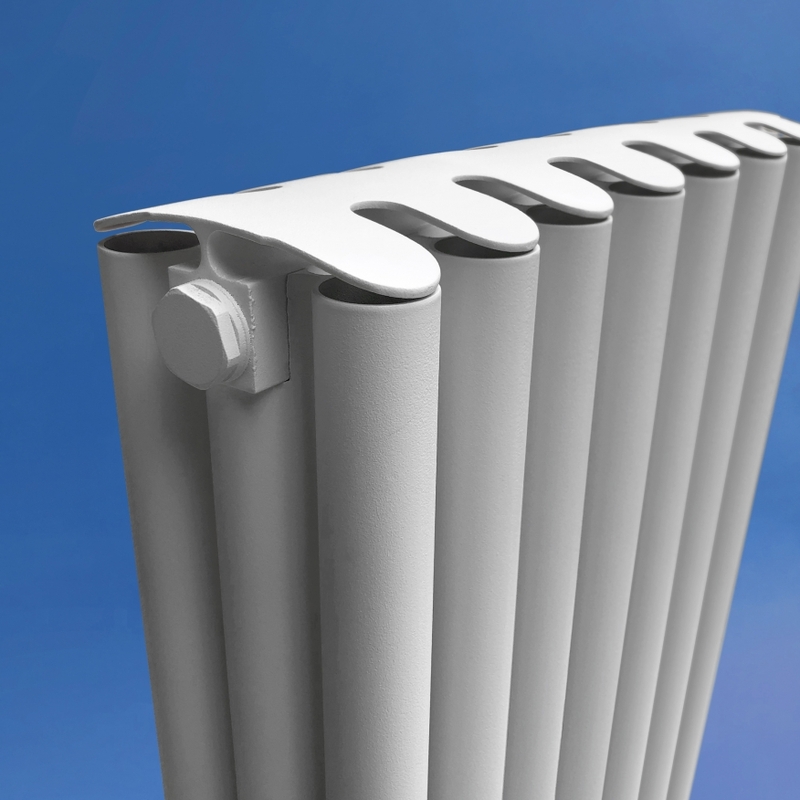 It’s a must-have interior design piece, ensuring outstanding heat performances and the highest level of customization. 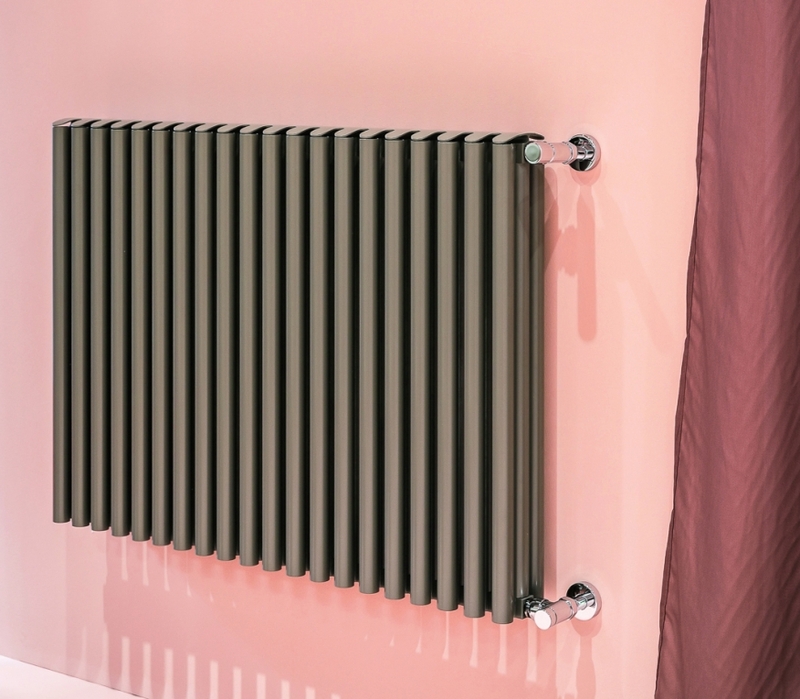 The collector becomes part of the heating elements serving as a sinuous and elegant cover perfectly suited to the rounded lines of the product.